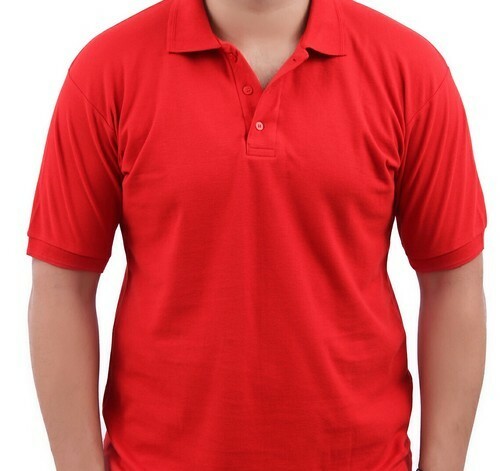 Prominent & Leading Manufacturer from Faridabad, we offer plain mens t-shirt. We are instrumental in offering Mens T-Shirt to our clients. These are trendy and stylish and are highly durable as well. The fabric used is comfortable to skin and looks good as well. We have made them available in wide array of sizes, designs and colors in order to fulfill client's requirement. In accordance with international fashion trends, we provide these t-shirts in a variety of colors, prints and patterns to our clients so as to meet the requirements of our clients.